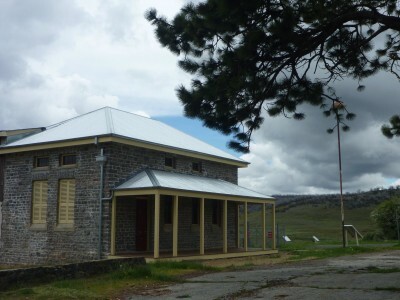 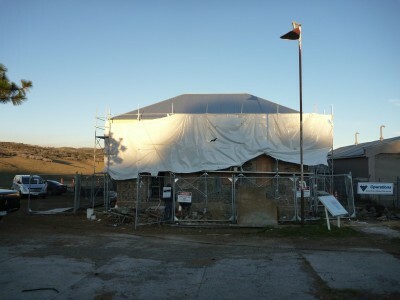 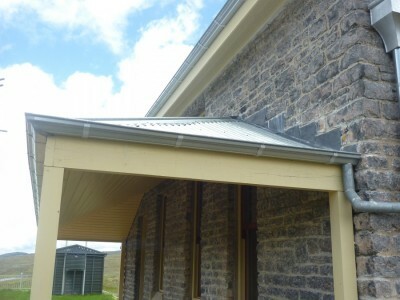 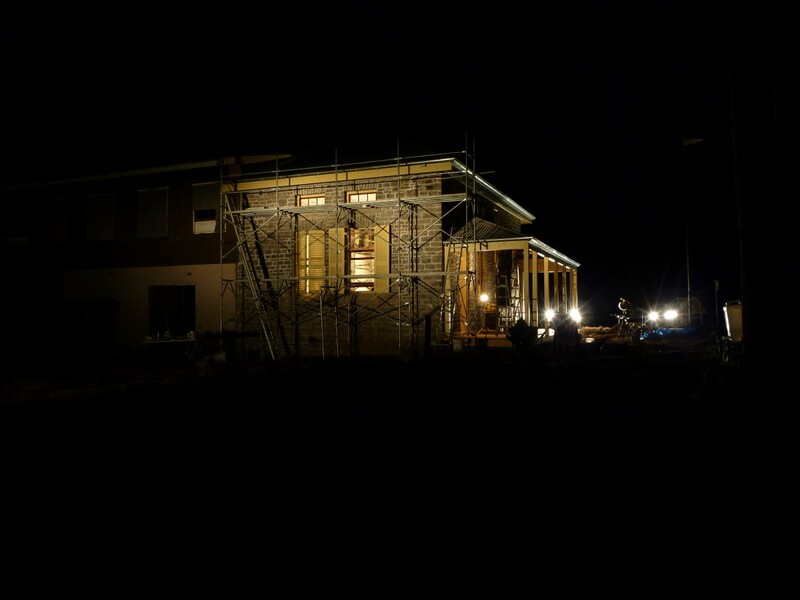 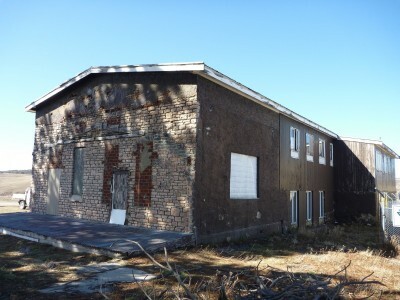 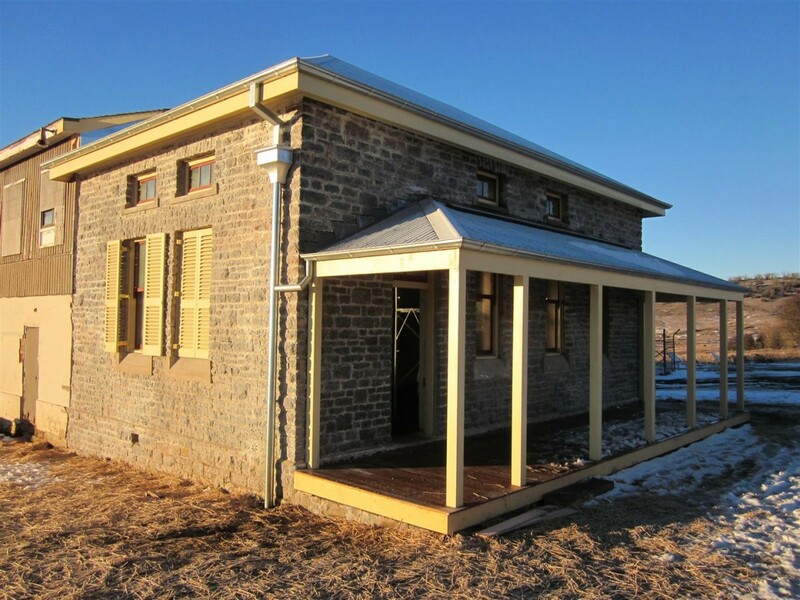 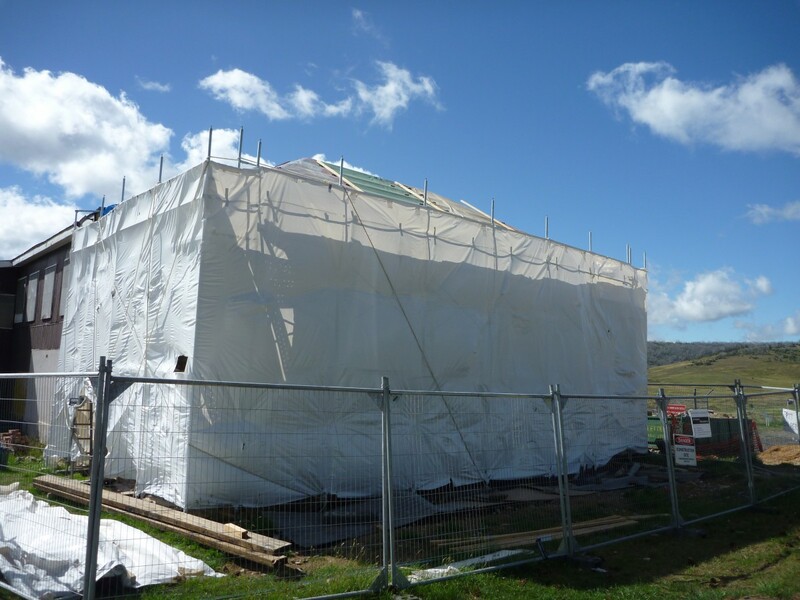 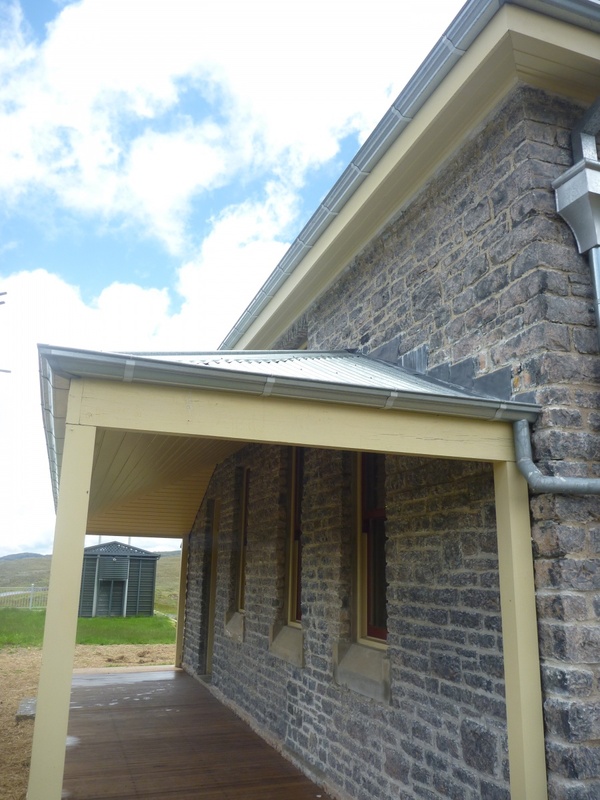 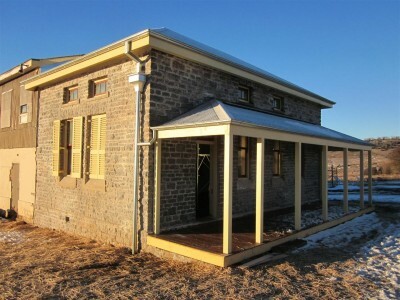 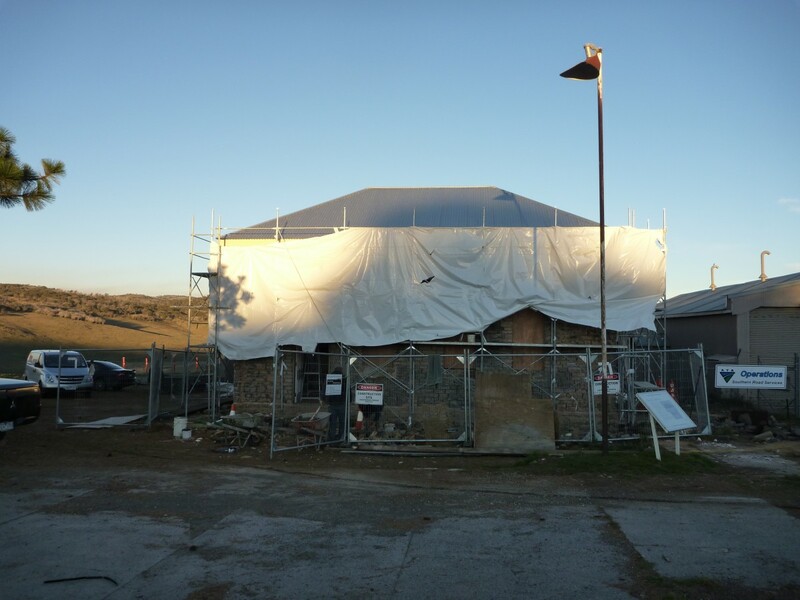 Stokes Rousseau was engaged to restore and conserve the original courthouse section of the building, re-instating the original roof line, verandah and windows, and undertake carpentry conservation works, re-pointing, stucco repairs and stone repairs to the building. 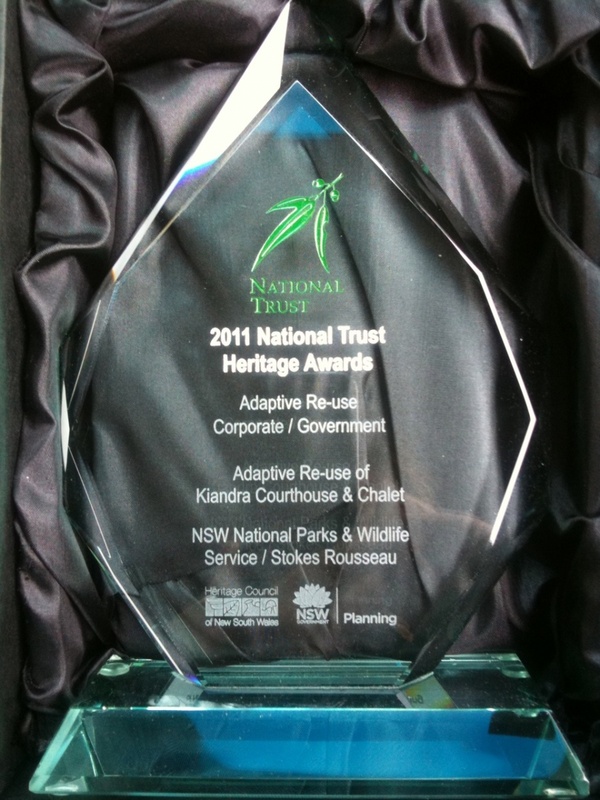 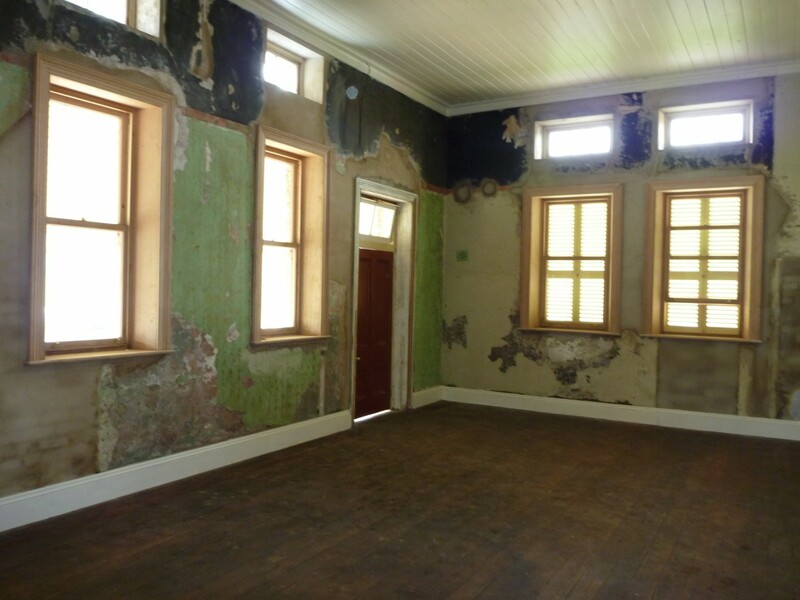 Stokes Rousseau was awarded the National Trust Heritage Award for best adaptive re-use restoration project under $1M in NSW for 2010. 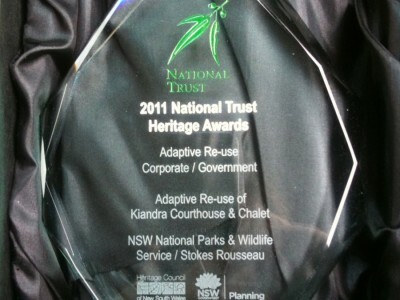 Email: info@srprojects.com.au Phone: (03) 9387 7849 © Copyright Stokes Rousseau All rights reserved.